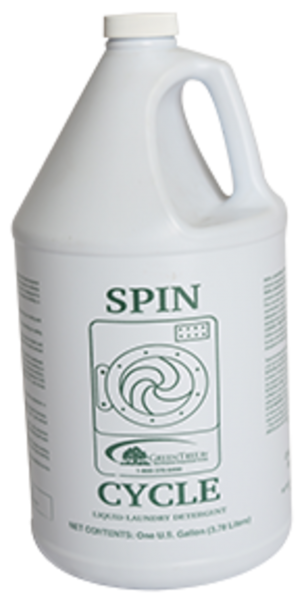 Spin Cycle is a liquid laundry detergent that provides superior performance in a wide variety of water conditions. Spin Cycle is a liquid laundry detergent that provides superior performance in a wide variety of water conditions. 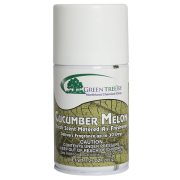 It leaves no alkaline residue, eliminating possible irritation to sensitive skin. Packaged 4 gallons to a case. Be the first to review “Spin Cycle Laundry Detergent” Click here to cancel reply. Waterless hand cleaner on one side and multi surface cleaner on the other. Cut through tough grease and soils. Anything you can put water on, you can put Muscle on. 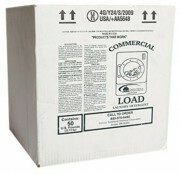 Great on grout, boat cushions, shower curtains, awnings, etc. Highly concentrated, non acid, no rinse, hospital grade disinfectant cleaner. Not looking to buy in bulk? You can mix and match items to a total of 12 in a pak. To order, please call the office at 800-370-6490. © 2019 Northland Chemical. All Rights Reserved.